Aluminum clad steel products are manufactured with a high-purity aluminum powder compacted around a high-strength steel rod. With subsequent applications of heat and pressure, a bimetallic rod with a dense, inseparably welded cladding is obtained. 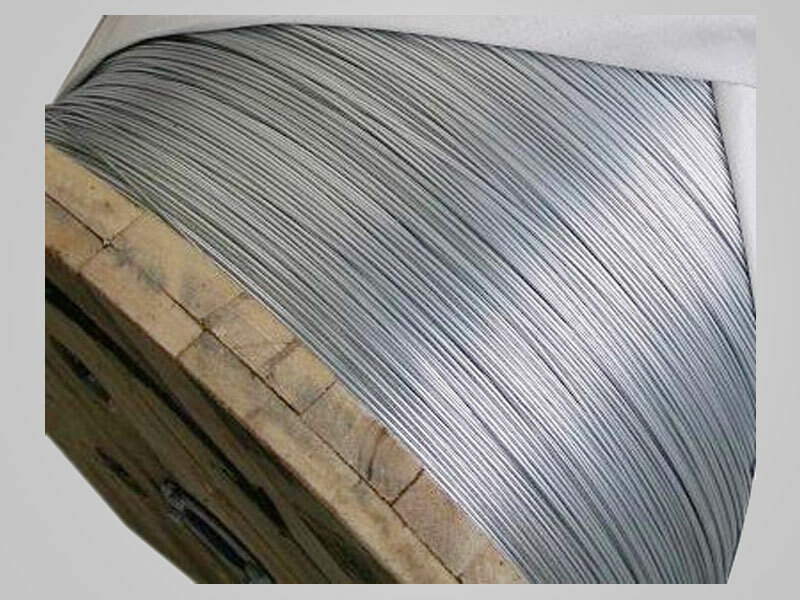 After cladding, the bimetallic rod is drawn to finished wire sizes without changing the proportions of aluminum and steel. The finished wire maintains its continuous ductile weld and dense uniform aluminum cladding which provides superior corrosion resistance and excellent electrical conductivity.